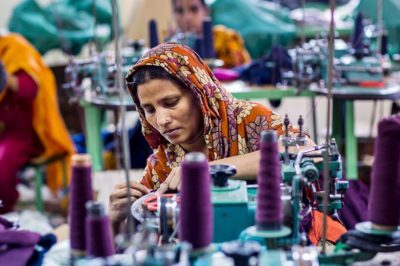 The Asian Development Bank (ADB) will provide $200 million in loans to small and medium-sized enterprises (SMEs) in rural Bangladesh to help them gain access to medium-to long-term credit. The credit facility will in particular target firms run by women, who are mostly engaged in subsistence trade and retail activities, and are typically less educated and have less access to SME finance than men, said the manila-based lender in a statement. 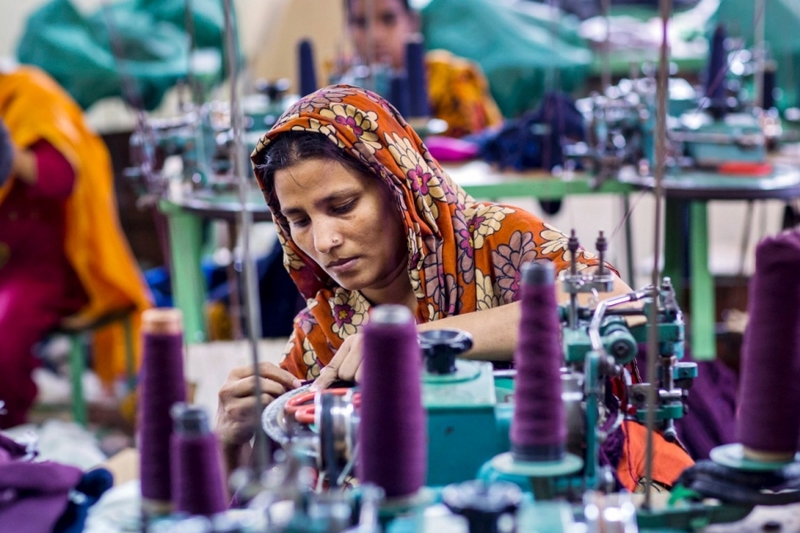 Loans will be targeted at small firms outside of the metropolitan areas of Dhaka and Chittagong, with at least 15% allocated for women entrepreneurs. There are about 7.2 million SMEs in Bangladesh. 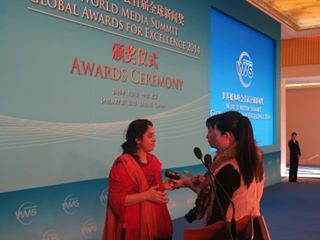 They account for 90% of all companies and employ 70-80% of the nonagricultural workforce in Bangladesh. In 2014, SMEs contributed 25% of Bangladesh’s gross domestic product and 40% of the manufacturing output. However, SME growth is constrained by the inadequate access to finance and electricity, poor transportation, increasing labor costs, and lack of skilled manufacturing labor – especially in rural areas. The project also includes $2 million in technical assistance from the Japan Fund for Poverty Reduction (JFPR) to help establish incubation facilities at educational institutions to promote entrepreneurship, and support entrepreneurs’ development units at the Bangladesh Bank. It will also set up dedicated women’s desks in financial institutions, and strengthen the capacities of women entrepreneurs in accessing available credit facilities through financial and legal literacy as well as in managing their enterprises. According to the statement, this assistance will help in the development of SME clusters to boost their capacity to access bank financing and strengthen the backward and forward links of SMEs to the formal sector, particularly the larger export-driven industries.